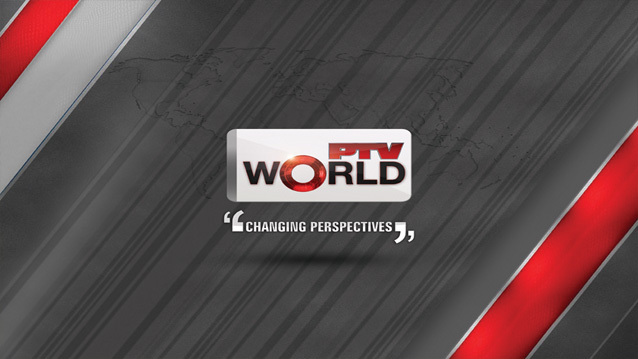 Pakistan Television Corporation (PTV) has launched a new 24/7 English News channel named as PTV World. PTV staff and management have launched the channel in the shortest possible time and with limited resources. The channel would be seen in different countries besides Pakistan on cable. Viewers can watch PTV World Live Streaming at PTV World Website. PTV World would be broadcasting news and current affairs 24 hours. It would also air TV programs based on entertainment and infotainment. PTV World is the first state-run English-language Pakistani TV channel and was inaugurated on 29-January-2013 by President of Pakistan by the push of a button. Pakistan entered into Television Broadcasting age with a small pilot TV Station established at Lahore from where transmission was first beamed in Black & White with effect from 26 November 1964. Television centers were established in Karachi and Rawalpindi/Islamabad in 1967 and in Peshawar and Quetta in 1974. The Hybrid nature of this new channel will offer a rich mixture of programming encompassing: News (National & International including Business, Sports, Weather, Entertainment), Current Affairs, Entertainment, Infotainment, Documentaries, Music. 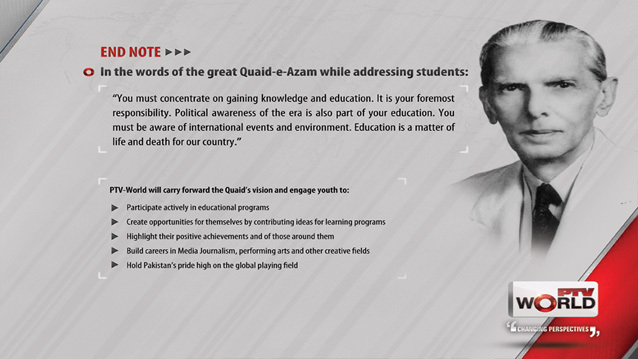 PTV WORLD: A gateway for depicting Pakistan's image in true perspective, its unparalleled potential and the unshakeable spirit of its people focusing on youth, while removing misconceptions and misrepresentations at the global level. AJK TV for viewers in Kashmir. Click here to contact PTV World Team if you are facing any difficulty regarding PTV World Transmission.